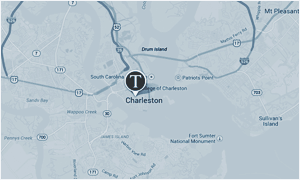 Tandem offers analyst internships for college seniors with appropriate prerequisites. 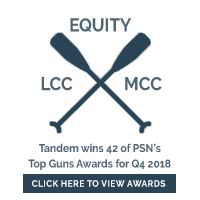 Up to two interns per semester may be eligible to receive three hours of college credit while operating Tandem’s proprietary quantitative research model and preparing research reports for the investment team. If you would like to be considered for an intern position send a resume, cover letter and semester of interest to interns@tandemadvisors.com. A reply is not promised. Thank you. It is the policy of Tandem Investment Advisors, Inc. to ensure equal opportunity among all employees and applicants with regard to all personnel matters, including but not limited to, recruitment, hiring, placement, promotion, compensation, and training. In these and all activities, Tandem will not discriminate against any qualified person because of race, color, religion, gender, pregnancy, national origin, age, military service eligibility, veteran status, marital status, sexual orientation, disability, genetic information or any other protected class.